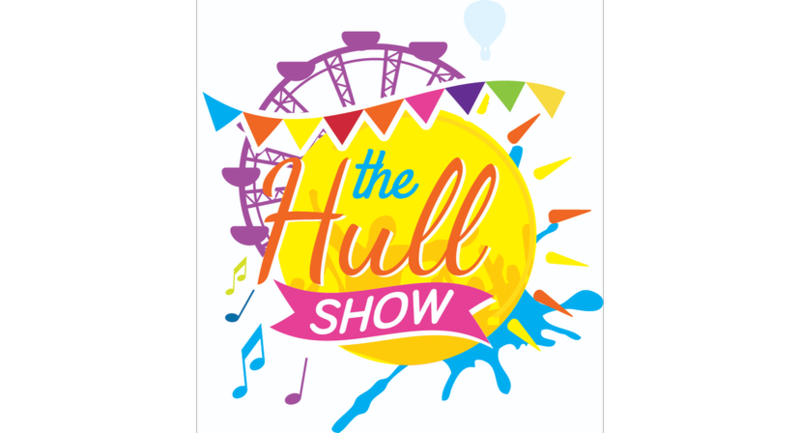 The Hull Show is back for the 4th year! 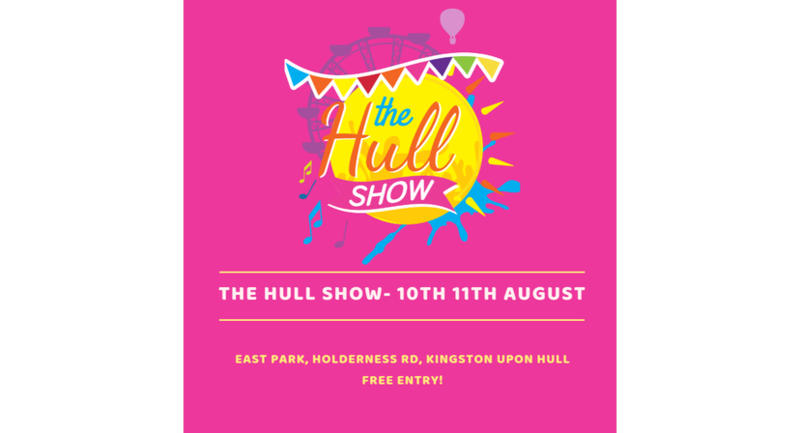 10th and 11th of August at East Park Holderness Road. Fun for all the friends and family in the sunny month of August. Come along to enjoy the awesome atmosphere and entertainment all weekend! £7.99 for 3 hours unlimited rides on the funfair. Trade stalls start at £60 for a 3x3 space. Get in touch for more information about trade space and entertainment at the event. We are also looking for community groups and charities to exhibit for a reduced rate and spread the word about what you do!